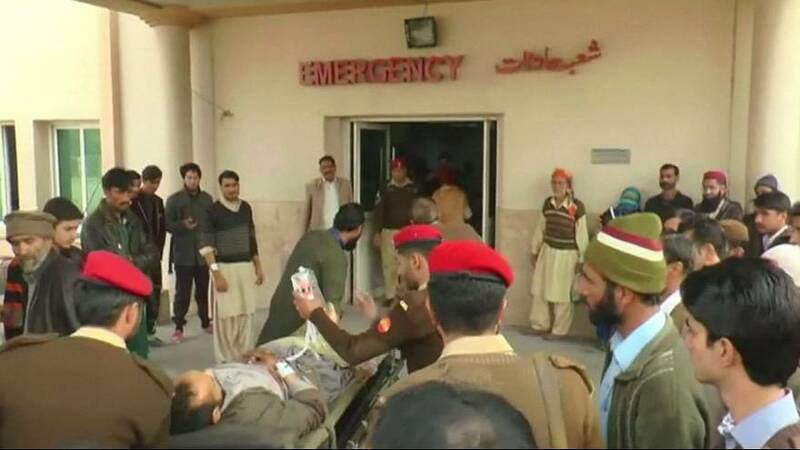 Cross-border shelling from India has killed at least nine passengers on a bus in Kashmir, Pakistani officials claim. Eleven others, including the driver, were reportedly injured in the incident, believed to have taken place in the Neelum valley region. India has not responded to Pakistan’s claims it deliberately targeted civilians on the bus with fire from its side of the de facto border. Local authorities say three soldiers also died in cross-border shelling in the Pakistani-controlled area. India and Pakistan accuse each other of breaching a 2003 peace accord, but tensions mounted further in September, when militants killed 19 Indian troops. Both countries have disputed Kashmir for nearly seven decades. Bodies of Italian, UK climbers found on Pakistan's "Killer Mountain"